In this day and age, we often find ourselves immersed in the day-to-day. There is much that demands our attention and, amidst the details of getting things done, we sometimes forget about our own wellbeing. Gradually, we have come to realize that one must slow down, breathe and focus on the self. We feel the urge to connect with nature, to silence the noise of everyday living, and to simply fade. This profound realization has given rise to what is known as the modern nomadic culture; an attitude towards life that balances between our dynamic lifestyles and our longing for peace. It is where harmony between the mind, body and soul is attained, and it is the philosophy that inspired the concept behind Fade Hotel Ras Sudr. This lifestyle hotel is the place where you only need to belong to yourself. 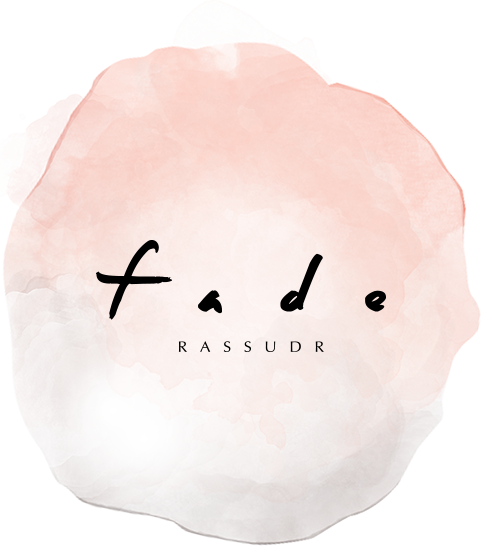 Fade Hotel Ras Sudr is your retreat; your escapade. The warm ambient lanterns sprawled across the pathways, the private nature-connected bungalows and the earthy-colored elements all come together to make room for your soul to grow. In this day and age, we are always told that we should shine, but sometimes we just need to fade.